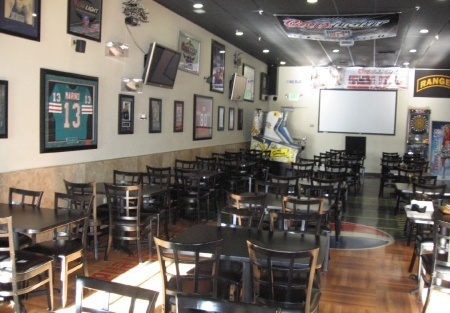 This is a great family style deli whose walls are covered with sports memorabilia and large screen televisions for optimum sports viewing. It is less than a year 1/2 old, and already very successful. The rent for this 1800 ft deli is around $3.00 a foot. Located in a fast growing part of Placer County, these owners have the right concept in place. They are having their first child and need to sell the business - At this reduced price it won't last long on the market! !This is a Paramount Restaurant Brokers, Inc. DBA SellingRestaurants.com listing.